Justin Timberlake - 'TKO' Music Video Premiere! Justin Timberlake – ‘TKO’ Music Video Premiere! 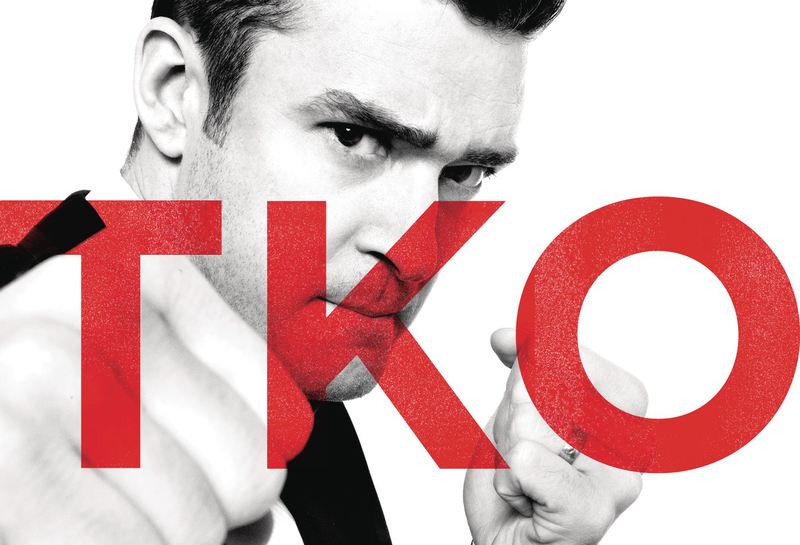 The latest single from our boy Justin Timberlake, “TKO”, just received the music video treatment. Yep, you now have the visual experience to go along with another JT hit. The track is the second official single off his fourth studio album The 20/20 Experience – 2/2, the second half of his two-piece project and preceded by The 20/20 Expereience – 1/2. The track “TKO”, meaning technical knockout, was produced by Timbaland and sounds like something we would expect from Timbaland. Now the video features JT himself, as well as actress Ryan Reichenfeld (daughter of Lisa Marie Presley).